9781598745962 | Left Coast Pr, January 1, 2013, cover price $150.00 | About this edition: American nationalism, patriotism and citizenship are proudly on display at historical sites across America―but they are also contested and reshaped by visitors and their engagement with those places. 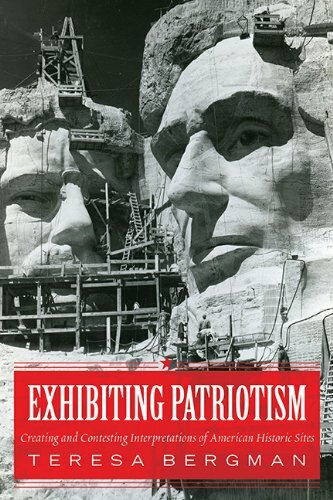 9781598745979 | Left Coast Pr, January 1, 2013, cover price $39.95 | About this edition: American nationalism, patriotism and citizenship are proudly on display at historical sites across America―but they are also contested and reshaped by visitors and their engagement with those places. This comprehensive sourcebook offers insights into the evolution of today's interpretive centers, defines functions of nature and visitor centers, and presents a model for holistic design. The oversized 11""x11"" book is richly illustrated with interpretive center examples and case studies from all over the country. 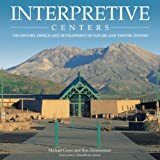 Chapters include: Interpretive Centers: Contemporary Temples in Sacred Places, Centers in a Changing Society, Design: Honoring the Spirit of Place, Dimensions of Design, Planning an Interpretive Center, Interpretive Media and Programs, Keeping Up With Change. 9780932310446 | Schmeeckle Reserve, October 1, 2002, cover price $42.00 | About this edition: This comprehensive sourcebook offers insights into the evolution of today's interpretive centers, defines functions of nature and visitor centers, and presents a model for holistic design.